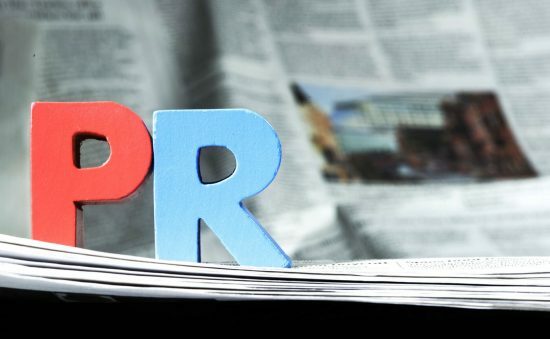 A press release is a great public relations tool, especially for a start-up or a growing business. A press release can publicise important and useful information about an upcoming event, new product launch or announce a service. Both large and small companies in every industry are now using social media as an integral tool in their public relations strategy, so much so that social media and public relations are synonymous. With the integration of social media and public relations, alternative publishing options are becoming much more viable, with some businesses self-publishing online. Releasing an online press release allows you to directly communicate to a large audience or target specific groups. Remember, incorporating key words into your press release will also strengthen your SEO strategy – a press release is a powerful tool for your organisation! Need help getting noticed? Here at Up North Communications, we’re experienced in creating successful and engaging press releases. To find out how we can help your business, please get in touch. Call us on 0191 300 0810 or send us an email.